Laser Tube Cutting from UK Leaders CTR Lasers! CTR Lasers supply a wide range of laser tube cutting machine systems designed for an array of pipe based applications including, trimming, cutting of holes for multiple tube intersections, welding seam preparation and pipe making. Our machines are specifically designed for cutting through tubes, whilst we also supply a number of machines that have the pipe cutting ability through some of the extra items available, yet there’s also a dedicated pipe cutting machine: PipeCut. This particular machine is ideally suited for tank, pipeline and power plant construction industry applications. Other popular options for tube cutting include the highly versatile Masetcut and MC Compact, the fast and super accurate MicroLas and the extremely powerful MSF. We’re rapidly increasing our range of British designed and manufactured laser machines to suit your needs, so if you’re not entirely sure on the system that’s right for your workflow, please do not hesitate to contact a member of our team and we can provide the best advice, taking your goals and budget into account. Why Choose CTR Lasers for your next tube cutting machine? Over the years we’ve progressed from a distributer to a leading British laser cutting manufacturer and supplier, and we’ve helped a diverse range of clients choose the most suitable laser tube cutting machine for their needs. Our comprehensive collection of systems represent excellent value for money, but you’re also guaranteed lifetime technical support as we’re only a phone call or email away if you have any problems at all. Whether your business operates in the offshore, lifting, agricultural, power plant, steel construction or shipbuilding industry, we can meet your unique tube fabrication needs with a quality machine that’s built around your requirements, playing a major role in streamlining your workflow. Pipe cutting machines and more! What benefits will a laser tube cutting machine bring? 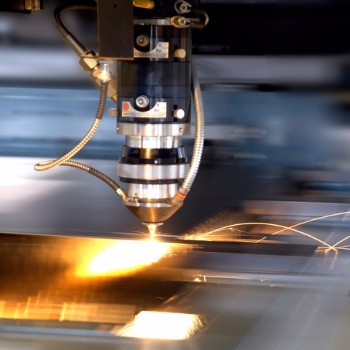 Well apart from the obvious benefits of saving time and money by reducing subsequent manufacturing steps, a laser tube cutting machine can provide superior edge quality compared to traditional manufacturing techniques, whilst they can give fabricators a competitive advantage and bring new business opportunities. There’s no doubt that laser cutting tubes and profiles is a promising and realistic business opportunity and we can ensure you have the right system to help you thrive. If this isn’t enough, all of our laser machines come with our lifetime technical support – we’re just a call away to give you guaranteed peace of mind. With our central location, CTR Lasers are close to major transport routes, meaning that we are ideally situated to support our broad customer base for delivery, installations and customer support. 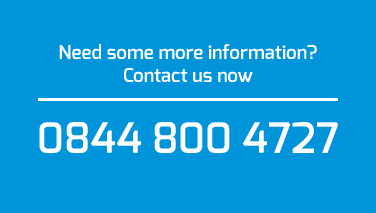 If you’d like to learn more about our laser tube cutting systems or have a few questions to put our way, please do not hesitate to call us today on 0844 800 4727.